Efacec, in line with its technological strategy and aiming to answer the new energy and environmental challenges, developed a new range of solutions for Smart Grids, designated by SmartPower. In this scope of extensive provider of Smart Grids solutions, Efacec presents the eLumen, a solution for street light management. 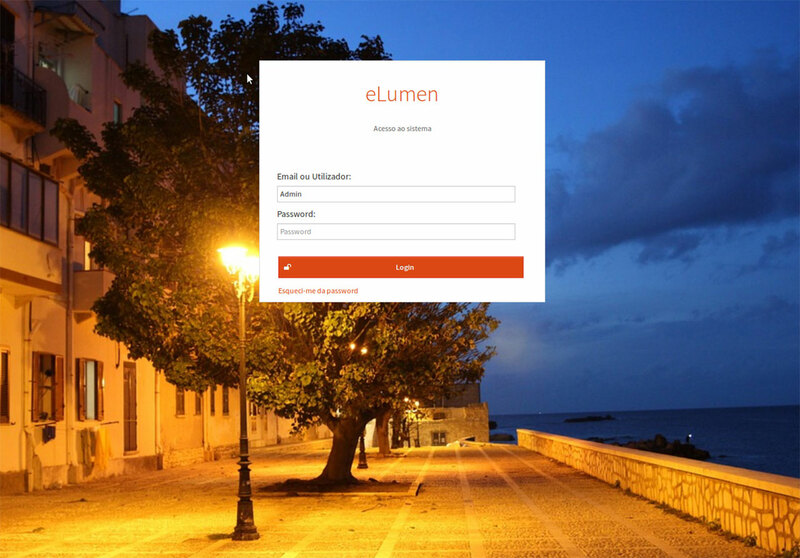 With eLumen users can monitor and control street lighting through a dedicated web-platform. 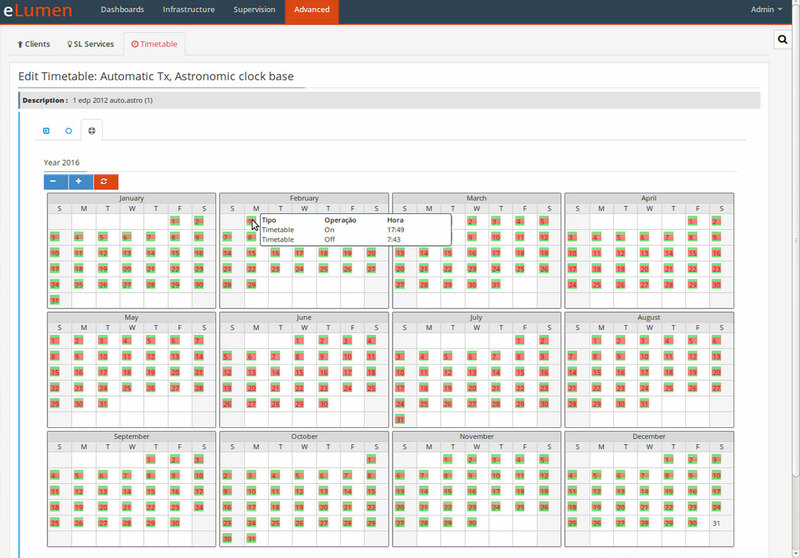 eLumen is responsible for operational management of street lighting infrastructure in terms of parameterization and control, as well as for monitoring (status, anomalies, events and historical record of energy consumption). 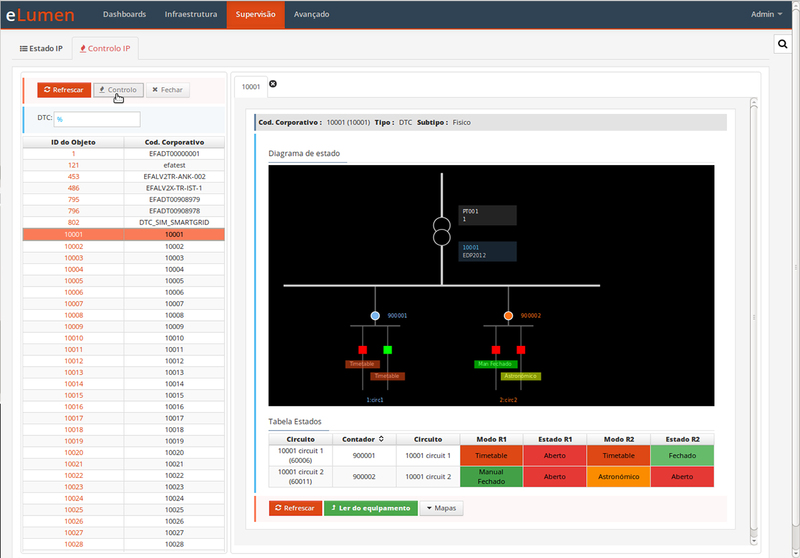 An industrial CMS (Central Management System) dedicated to street lighting management, each can control thousands* of control equipment, with street lighting functions, such as G Smarts. A web-platform dedicated for municipalities, for monitoring and control of the street lighting that is under its authority.